Most recently I was watching a talk on Kanban. The speakers gave an introduction of the Kanban method and then evaluated Kanban in different respects. 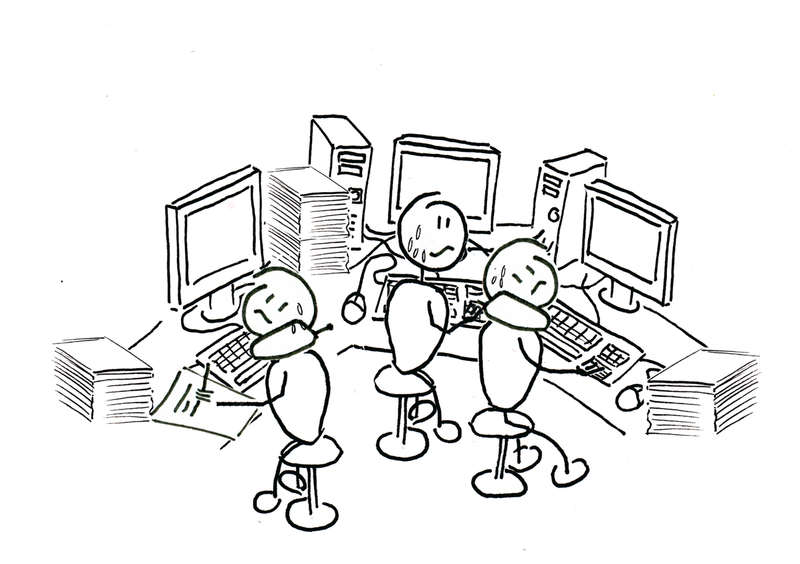 One thing they considered to be a disadvantage was that Kanban causes utilization of people to go down. Once again I felt puzzled. The same happens in almost every training class I teach: People ask how we measure utilization with Kanban and how we we can make sure that people are always fully utilized. In a WIP-limited pull-system we will always create slack – because of variation and due to the fact that there will always be a bottleneck in our system which affects upstream and downstream processes. My experience is that this is the moment of truth: When teams new to Kanban first face the situation of people having slack. What will the people do with this slack capacity: Will they use it for system improvements and for helping their colleagues? Or will they ignore the limits and start working on a new ticket? And how will the management react? Will they trust people that they will do the right thing and support them in improving the system? Or will they fall back into the push model and assign new tasks to people? Everybody is fully utilized. But is this what really matters? Even though most people agree that there is not much value in utilizing people, I think there is a real need that causes people to use utilization as a metric. In my opinion people use utilization as a proxy for something else. 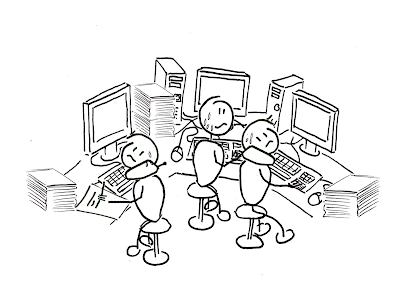 They want wo know about the productivity of their team or department, and they want to know if their plan is in danger. And they have a lot of pressure to get things done. So some of them use utilization as a replenishment mechanism: As soon as utilization goes down they think it’s the right moment to assign new tasks to people. Do you know this old joke? Instead of measuring things that really matter (customer satisfaction, lead times for valuable features, employee satisfaction etc.) we measure things that are easy to measure. This not only leads to dysfunctional behavior (e.g. people doing a lot of useless stuff in order to keep utilization high) but also obscures real problems and improvement opportunities. Having said that, perhaps there is another approach to this. If people are used to utilization and are not ready to let go utilization, we could (as a first step) change the scope of utilization: Instead of utilizing people, we should focus on value-added tickets to be utilized. As soon as we work on maximizing utilization of tickets we will tackle wait times and blockers. And this is definitely a good thing to do! Thanks to Stefan Roock, Henning Wolf and Sebastian Keller for discussing this topic with me! Like this post? Then you should check out my post Keep the Ball Rollin´ which deals with the difference between resource efficiency and flow efficiency. The Call for Paper is out and I‘d like to encourage everyone to submit his/her story about Kanban or Lean before June 30th. Note: Submitting early increases the chance to be accepted. This is because we have an open review process which provides you with quick feedback so that you can improve your submission before the end of the deadline! In addition, we‘d like as many people as possible to review the submissions and by doing so help us improve the quality of the conference! P.S. 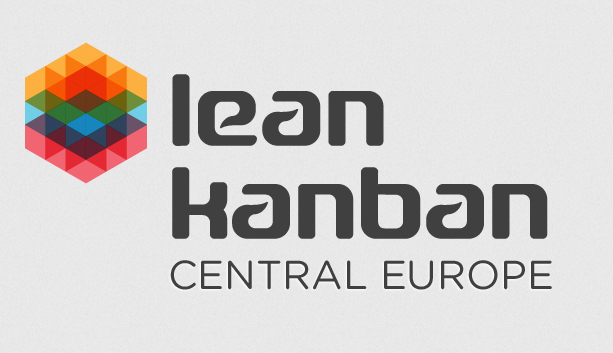 Follow @leankanbance and #lkce12 on Twitter to keep track!